This badge was issued to David Almeida on 16 Sep 2016. 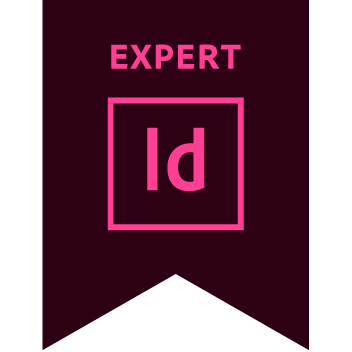 The Adobe Certified Expert (ACE) certification is the industry-recognized validation of one's proficiency in Adobe InDesign CS6. 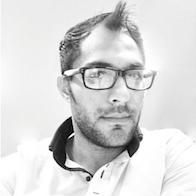 This certification requires in-depth knowledge of identifying design elements and creating, publishing, exporting, and archiving page layouts using Adobe InDesign CS6, as well as an understanding of Adobe Photoshop, Adobe Illustrator, and Microsoft Word. This badge is no longer actively being issued, but it is still a valid certification.